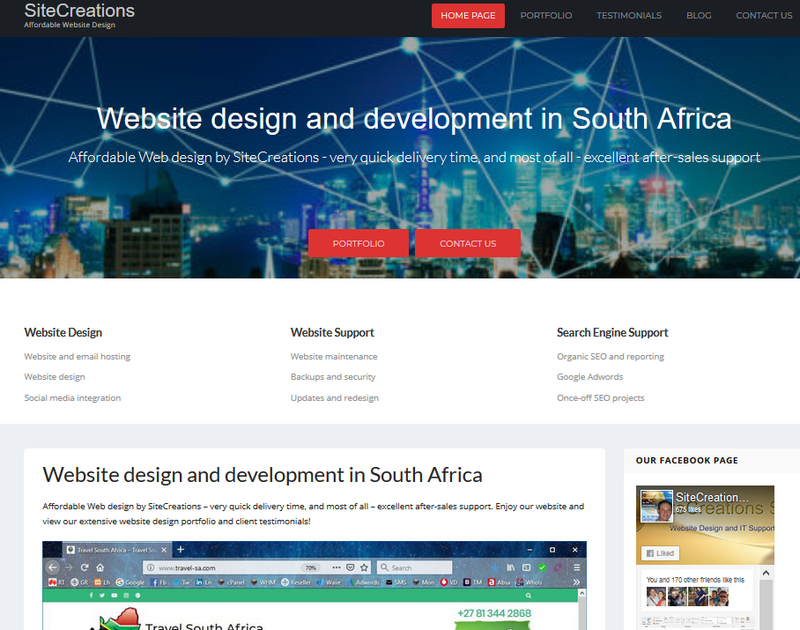 Let SiteCreations manage your WordPress website! 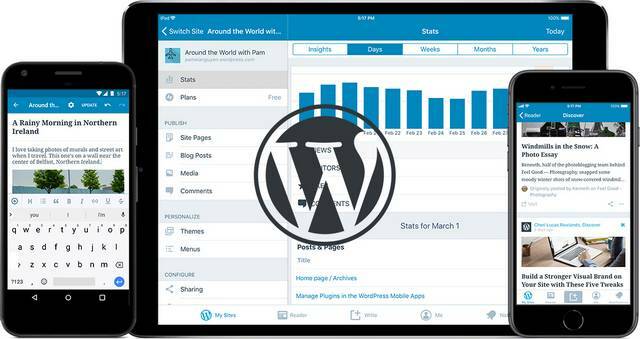 With WordPress running 30 Percent of the Top 10 Million Websites worldwide, naturally many companies and entrepreneurs are now running their website on WordPress, as is SiteCreations. Added to this risk, is the overhead of almost daily plugin, theme and core updates – vital to ensure your website has the best protection and performance constantly. 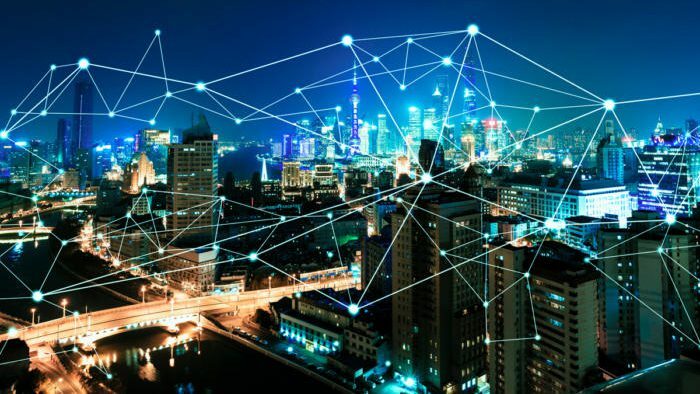 I have in-depth knowledge and six years experience in managing WordPress websites, and managing my own and existing WordPress websites takes priority among my daily duties, alongside my excellent SEO, Adwords and website design activities. 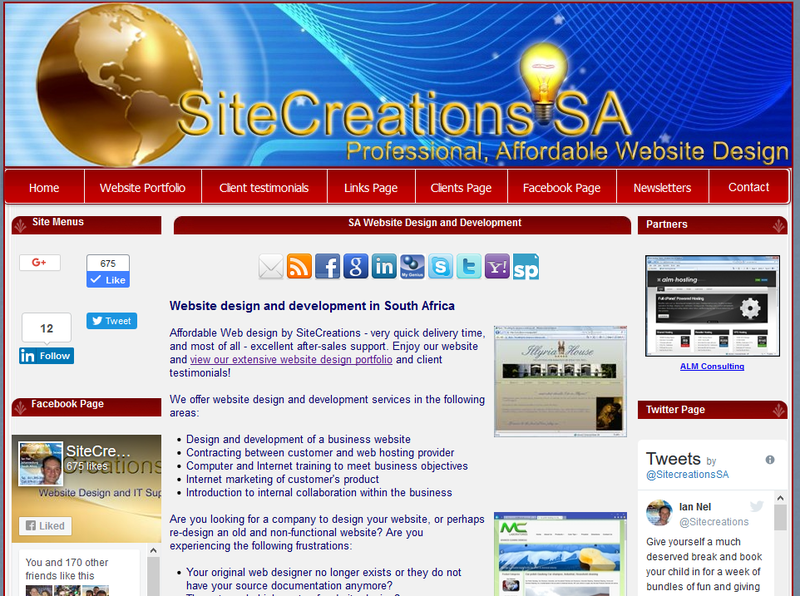 Affordable Web design by SiteCreations – very quick delivery time, and most of all – excellent after-sales support. Enjoy our website and view our extensive website design portfolio and client testimonials!